About a month ago I was sent these cool brow shadows from Anastasia Beverly Hills Cosmetics and I apologize profusely for how long it has taken me to get this out to you guys. I have been crazy busy with school and what little social life I have. I have been trying so hard to get back into blogging but I am finding it hard to get motivated. Anyways, on to the review. Here are the instructions for this product, and it is surprisingly really simple and really effective, just a little messy. I think this product is super fun, great for a night out. I don't think it is worth purchasing though. 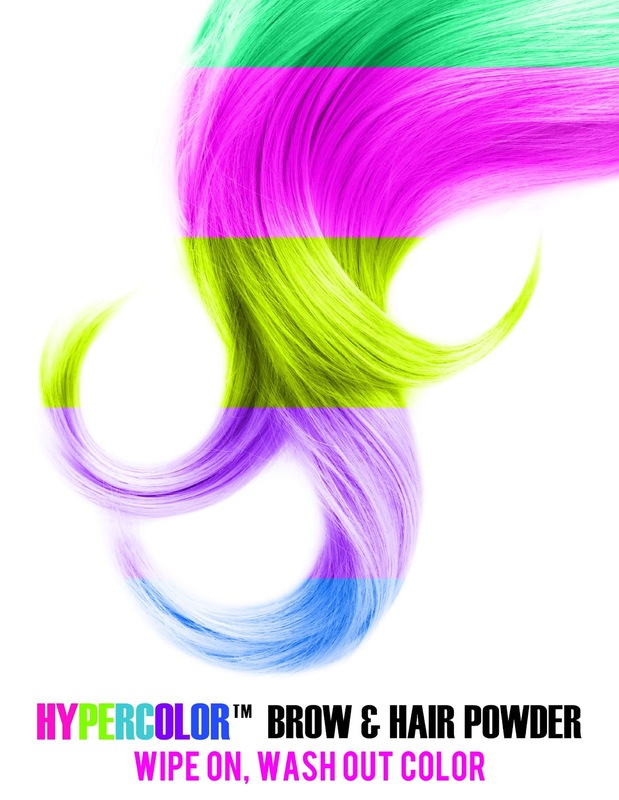 Sure it has great colors for short term hair color but it is also really messy and runs out quickly. This is the green after only one use, you can already see the bottom of the pan. Also, despite hairspraying, but color only lasted a few hours tops, by the end of the day my hair was back to brown. I would be using these on my brows instead of my hair. You're the first blogger I've seen actually using these in thier hair! They look cool but I totally agree not worth the cash!